Need Help? Call 877-339-LAND (5263) or email us. Market your ranch business, ranch listing or ranch auction to a very targeted audience of ranch buyers, investors and professionals. Our display advertising opportunities are an excellent way to get exposure and drive traffic, and the LANDFLIP NETWORK offers the most flexible, visible and affordable opportunities of any other land marketplace. On the LANDFLIP family of sites, your display ads will always receive prominent, top-of-page placement. Unlike other land listing sites, we promise that ours will never be cluttered with so many ads that yours gets lost and overlooked. 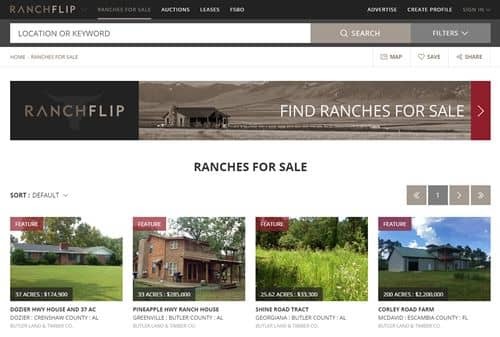 Display ads are strategically (yet minimally) placed for maximum viewing throughout our entire network of sites: LANDFLIP, FARMFLIP, RANCHFLIP, LOTFLIP, AUCTIONFLIP, COMMERCIALFLIP, and LANDTHINK. We offer targeting options to fit any objective including: run of network, run of site, location, and keyword targeting. Be seen from anywhere! 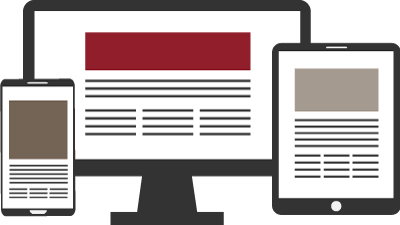 Our network supports responsive display ad sizes for optimal display on most devices. We offer four flexible sizes to run across the entire LANDFLIP NETWORK. Display ad pricing starts at $100 per month depending on placement. Our fixed pricing is transparent and affordable for any budget. Not a listing plan customer? No problem. Give us a call and we'll work with you to tailor the perfect exposure for your business. Interested in display advertising but don't have the tools (or the know-how) to create the ads yourself? We'll be happy to help! Just provide us with the ad details, a link, photos, and your logo, and we'll do the rest! 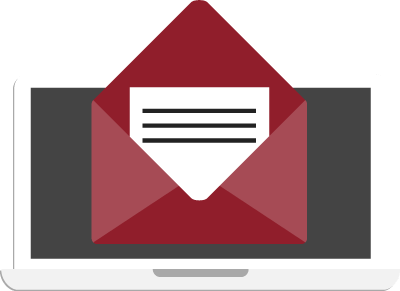 Did you know the LANDFLIP NETWORK reaches over 100,000 inboxes each month? If you're looking for an easy and affordable way to get that extra boost of visibility, consider email marketing with LANDFLIP! 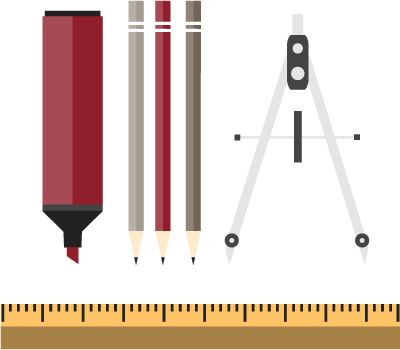 Pricing is determined by display ad size and email for inclusion.